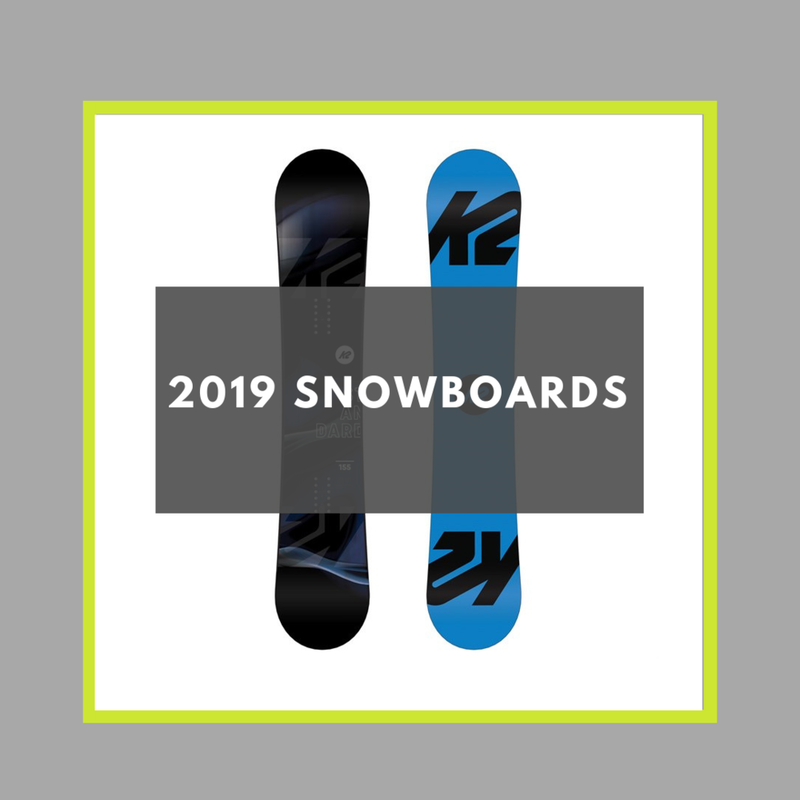 Boot Solutions (Niseko Village store only) has a fleet of premium 2019 Men's, Women's and Children's skis and snowboards for sale as well as demo hire. You can view our full range below. Easy online pre-booking, or just walk in. Just click the 'Book Now' button below, and in just a few simple clicks, you'll be able to select your ski/board of choice and have your gear ready and waiting for you when you arrive. Free Summer storage. Skis are great fun, but not so fun to lug around, so if you buy skis/board from us, we'll be happy to offer complementary storage over Summer. Forward Freight Service: We are happy to arrange freighting your skis to your next Japanese destination. Workshop: Our highly experienced ski technician offers ski waxes, mounts and repairs. Please see our workshop page for further details. NOTE: Hire price will be deducted from any new ski/board purchase.